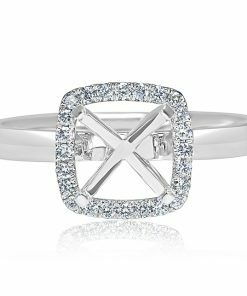 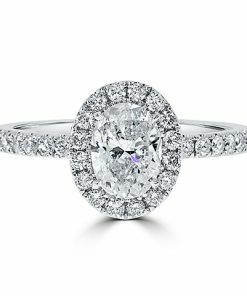 The halo ring is one with a setting that encircles a center gemstone in a collection of round pavé or micro-pavé diamondsor faceted gemstones. 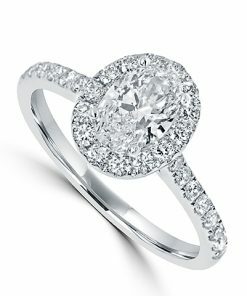 Pavé (pronounced pa-vay) comes from the French and means “to pave,” In other words, it’s a ring that is paved with diamonds. 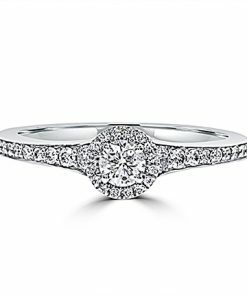 Setting small diamonds close together gives an effect of continuous sparkle that draws people’s gaze to your ring, then focuses attention on the center stone. 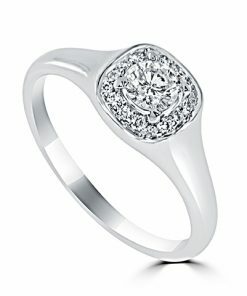 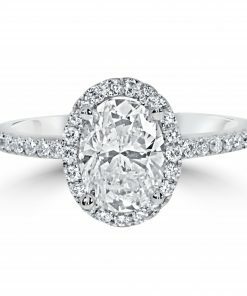 A large center diamond can look enormous in a halo setting, while a small diamond appears larger. 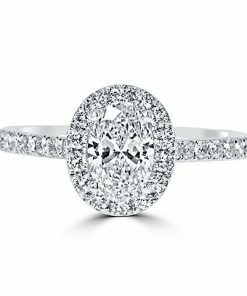 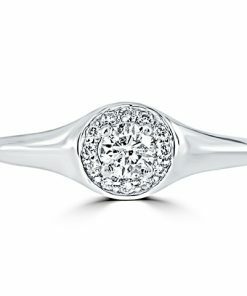 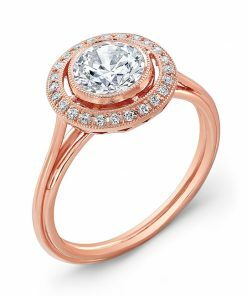 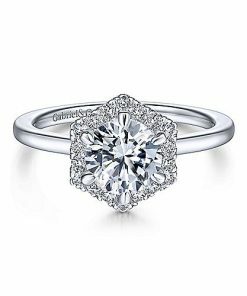 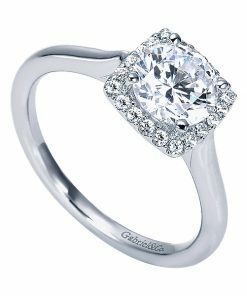 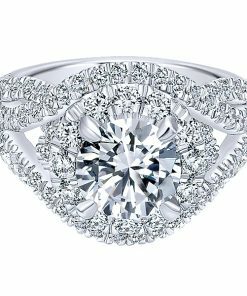 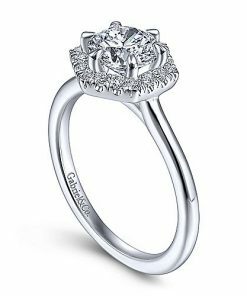 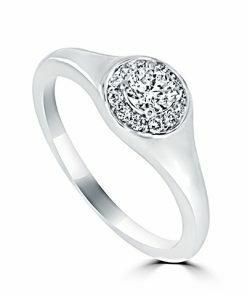 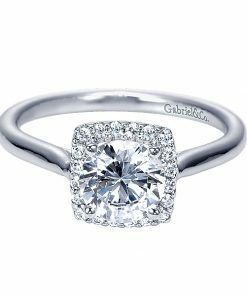 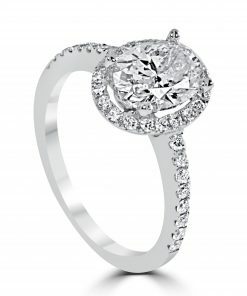 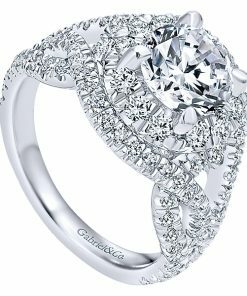 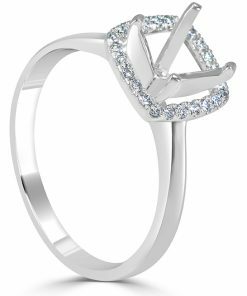 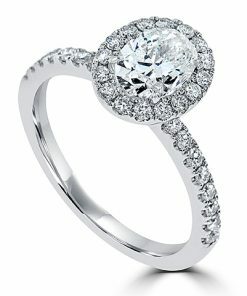 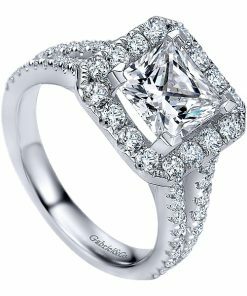 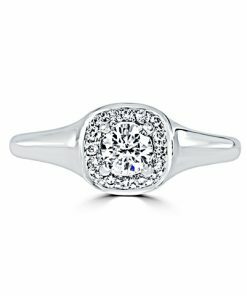 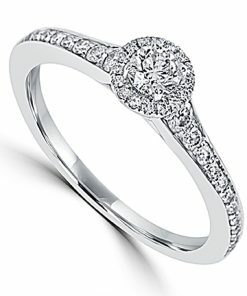 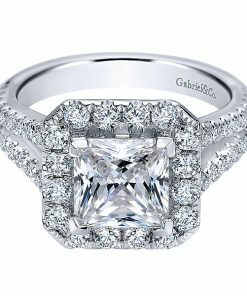 No matter what your budget might be, a halo ring can give you a bigger bang for the buck, which makes halo rings very popular in Portland, OR.